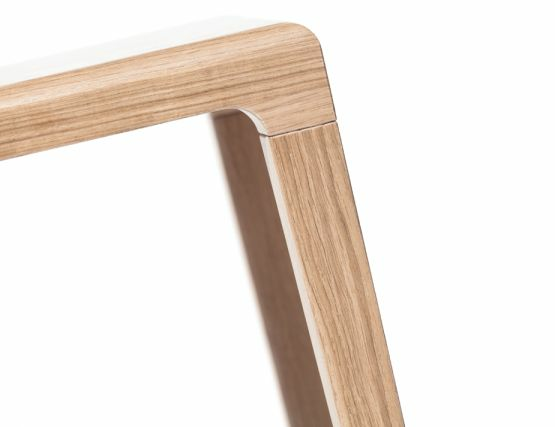 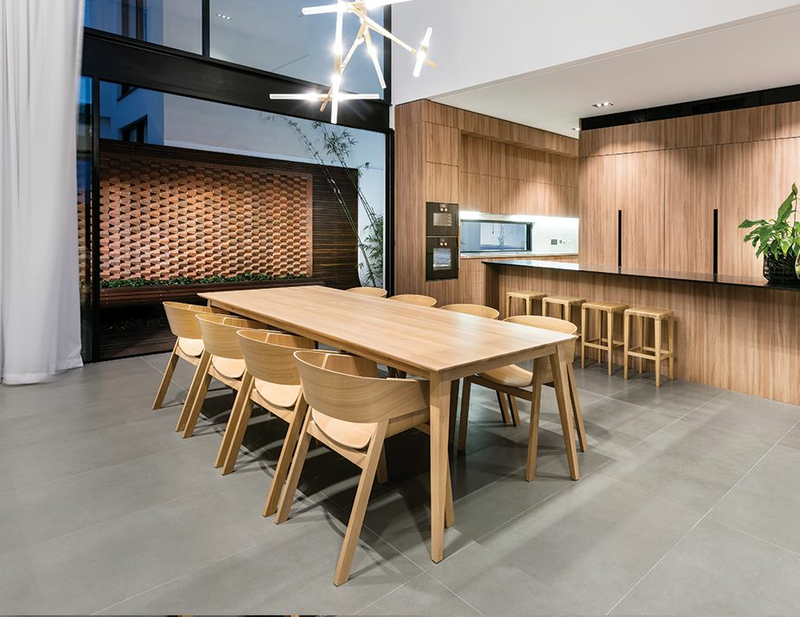 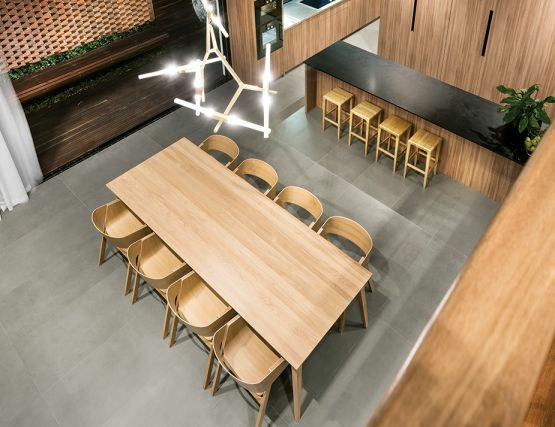 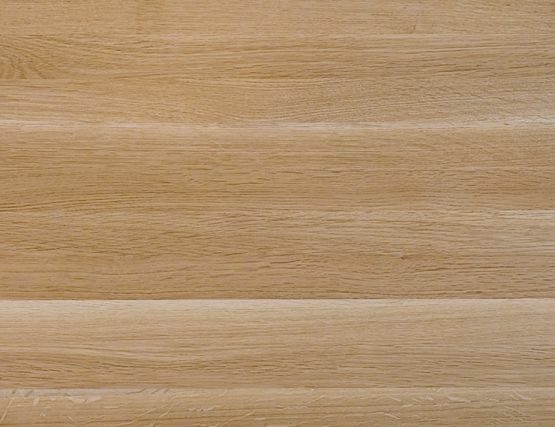 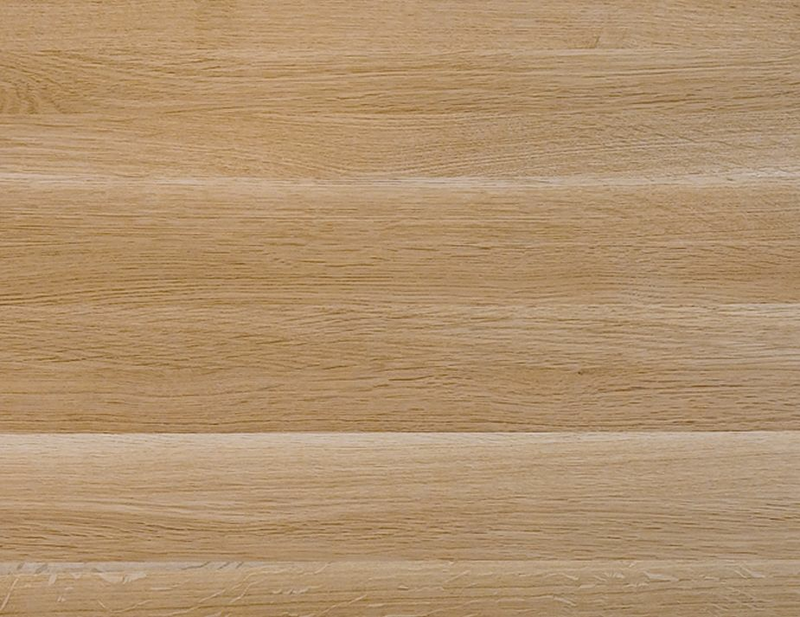 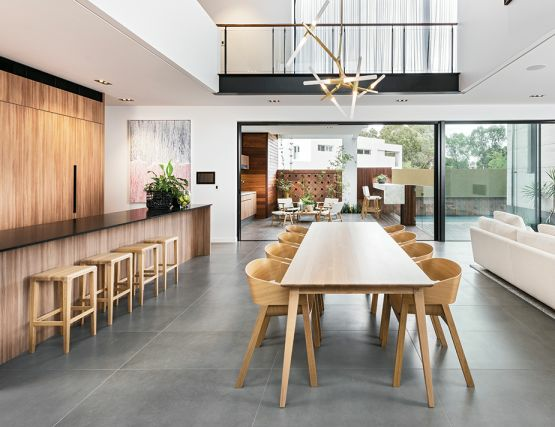 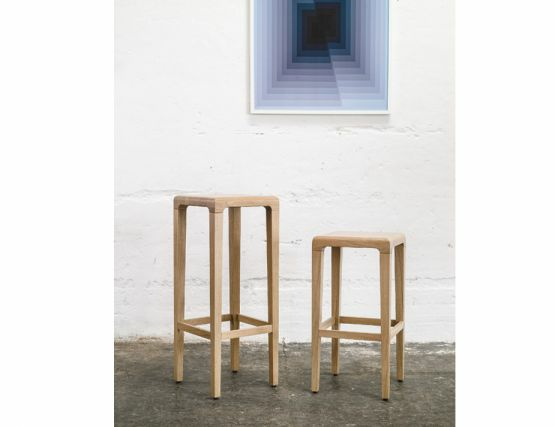 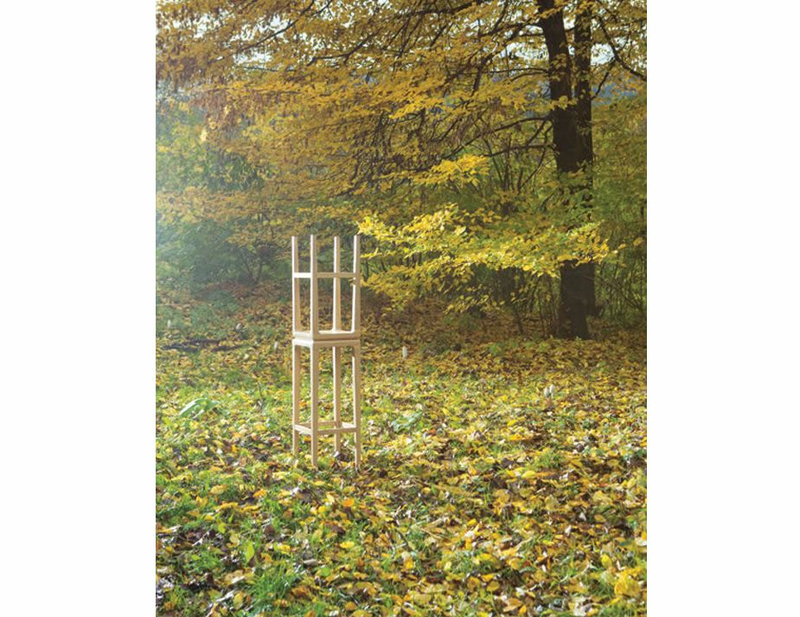 German design partners Alexander Grimm and Ronny Eysser through their Lounge Design Group studio have brought us this simple, clean and tailored solid oak kitchen stool called the Rioja. 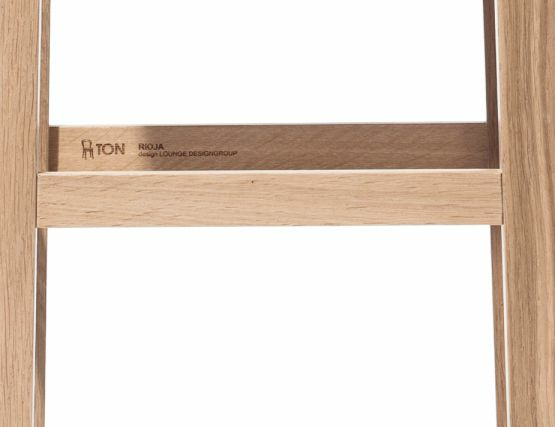 The Rioja solid Oak wood 64cm kitchen stool is manufactured by European fine furniture leader, TON and unites the very best of superb design and carefully selected natural materials. 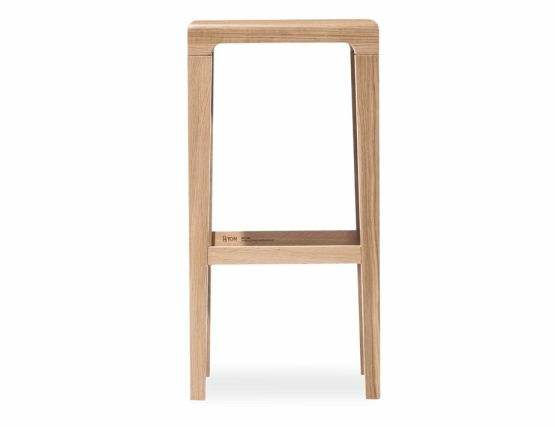 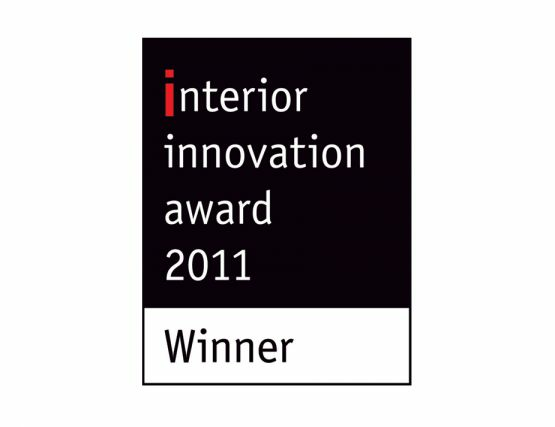 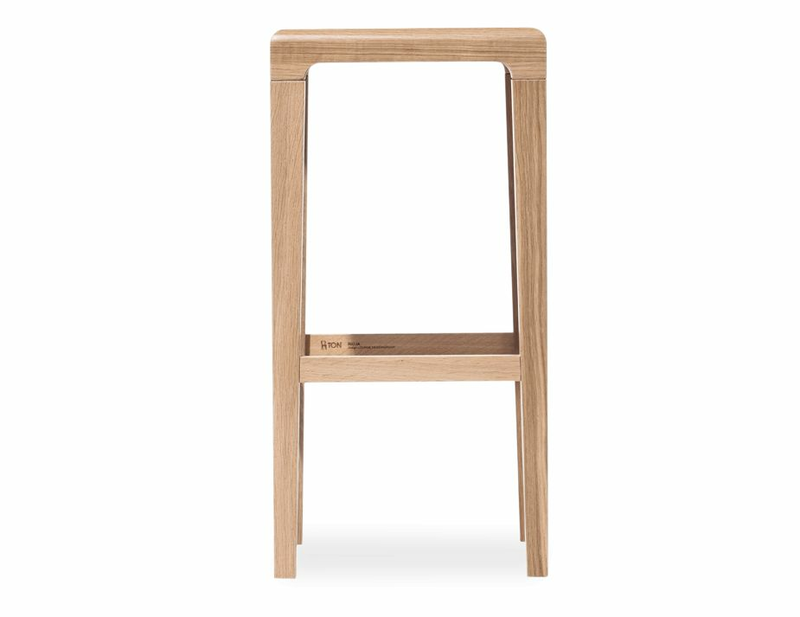 The Rioja kitchen stool possesses an organic inspired natural finish, simple, clean lines and simple, austere form. The Rioja solid oak backless wooden kitchen stool takes its inspiration from the region it shares its name with—Rioja. Famous for its stepped terraces and flowing wine, Rioja has come to symbolize a natural bounty tempered by beauty. 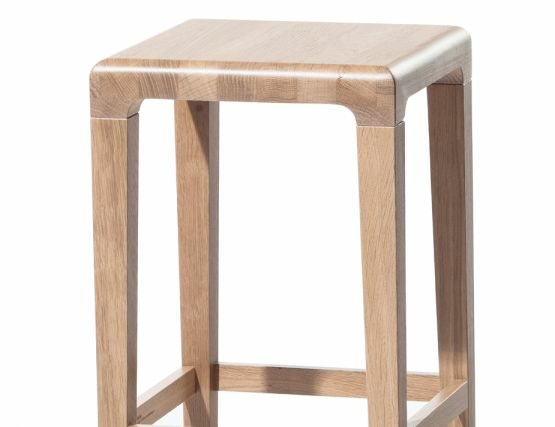 The Rioja solid Oak kitchen stool is offered with a stunningly grained, natural finish. 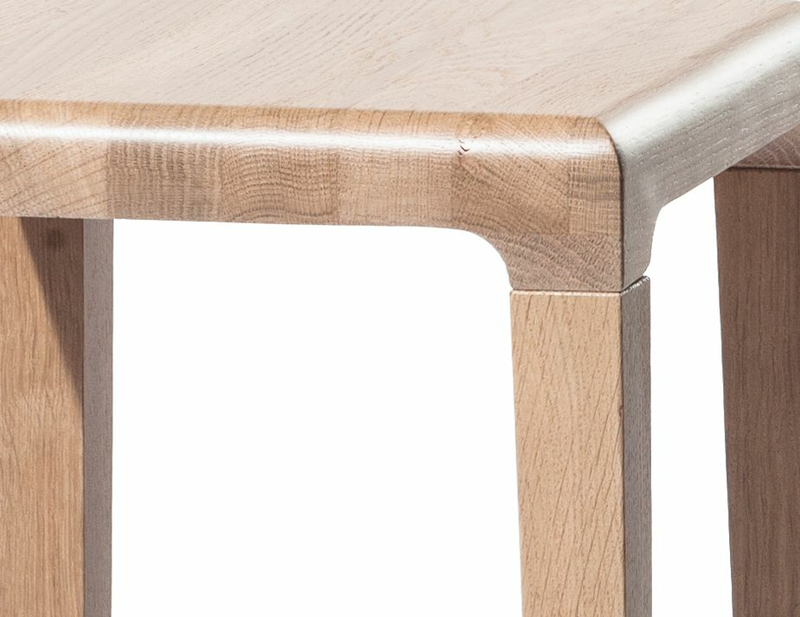 A smooth-edged surface and expert European construction. 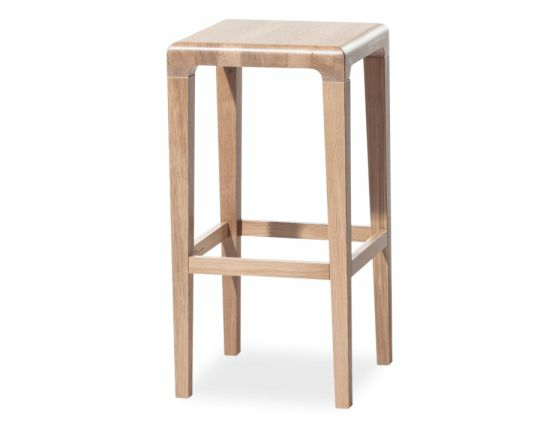 Tailored modern design, superior natural materials and thoughtful construction make this commercial counter stool a one of a kind.